When Pigs Fly is a unique slot when it comes to its layout and how the slot is played. When discussing the layout, you can't just give the reel and row dimensions, as the number of rows changes while you're playing -it does have a fixed number of five reels. You will start off with 1, 3, 5, 3, 1 rows, on five reels. This is the default, starting layout. When a win forms, more row positions will be added to the first reel. If right after that another win forms, two row positions will be added to the fifth reel. More consecutive wins, and row positions will also be added to the second and fourth reel. This way, your playing grid will increase whenever a win forms. Do note, however, that one single unsuccessful spin will trigger the playing grid to go back to the default, starting layout. When Pigs Fly is a slot by Net Entertainment and it is one of the many games by this developer release of which was announced greatly in advance. With its maximum potential win of 480,000 coins and with a maximum of 3125 ways to win, you know you’re dealing with a very exciting slot. 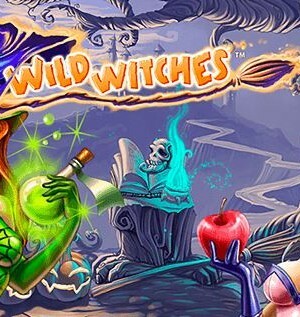 The game is equipped with a wild symbol and free spins, the latter of which work differently than you might be used to. 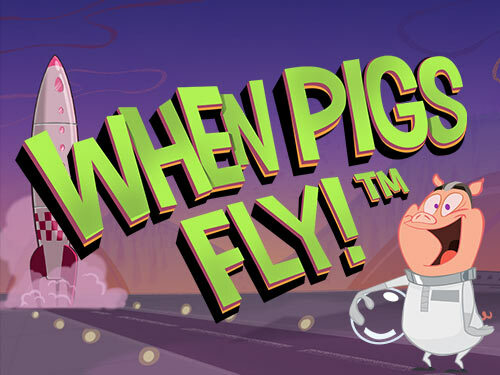 With these special free spins, When Pigs Fly has introduced a thrilling element for when you’re playing at an online casino. How to play When Pigs Fly? When Pigs Fly is a unique slot when it comes to its layout and how the slot is played. When discussing the layout, you can’t just give the reel and row dimensions, as the number of rows changes while you’re playing -it does have a fixed number of five reels. You will start off with 1, 3, 5, 3, 1 rows, on five reels. This is the default, starting layout. When a win forms, more row positions will be added to the first reel. If right after that another win forms, two row positions will be added to the fifth reel. More consecutive wins, and row positions will also be added to the second and fourth reel. This way, your playing grid will increase whenever a win forms. Do note, however, that one single unsuccessful spin will trigger the playing grid to go back to the default, starting layout. When Pigs Fly uses quite some standard symbols, which range from the ten to the Ace. And having this many fillers on this slot is somewhat of a shame, but, on the other hand, it does allow for the animations to really pop out. The game also makes use of a wild symbol and you will encounter flying pigs. Also, When Pigs Fly is equipped with free spins, for which you won’t need scatters or bonus symbols; to unlock free spins, something else entirely needs to happen. When Pigs Fly is equipped with free spins, but you don’t have to go looking for a symbol that can unlock them, as the game doesn’t have such a symbol. What you do need in order to reach free spins, are five consecutive wins. If you’re having trouble with knowing how many times you have already won consecutively, don’t worry. That is, you can just look at how large your playing grid is. 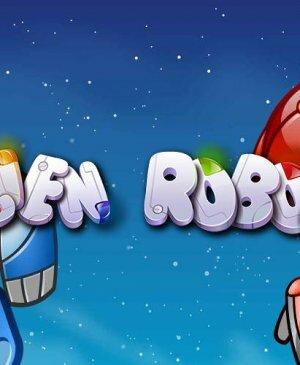 More specifically, as soon as the playing grid consists of five reels and five rows, you have unlocked free spins. Once this happens, you will receive 8 free spins and even though 8 free spins isn’t that many, you will be playing on a playing grid with 3125(!) ways to win. This means that all in all, free spins can turn out to be incredibly fruitful, definitely making this slot worth your while. It can be hard sometimes to have a win form when playing When Pigs Fly, since the playing grid starts off rather small. The more consecutive wins form, the better your chances of a new win forming, and when five wins form in a row, you will be rewarded royally. 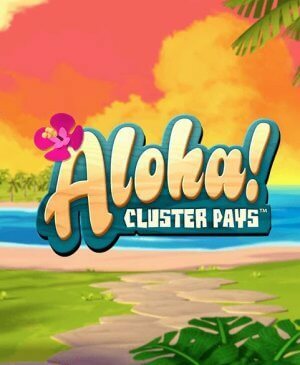 That is, you will unlock free spins during which you will be playing with a staggering 3125 ways to win, meaning that wins can add up quickly. Speaking of how lucrative this slot can get, When Pigs Fly isn’t equipped with a jackpot. However, if you’re playing with a decent total wager, the maximum potential win of 480,000 coins is definitely capable of making you rich.